My Best Import: Arinze Onuaku. Arinze Onuaku is no longer seeing action this conference, but he’s still my pick for Best Import of the 2016 PBA Commissioner’s Cup. Despite the Meralco Bolts being eliminated short of the Finals, Onuaku proved that he was the big difference for his squad. 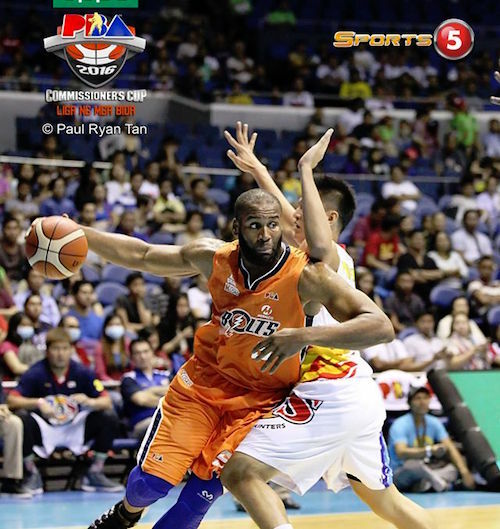 Meralco was in the doldrums in the previous conference, finishing dead last with a solitary win in eleven games. 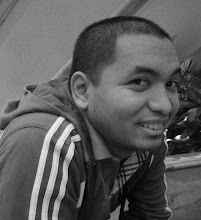 Their most glaring weakness was at the center position, where Rabeh Al-Hussaini and Kelly Nabong just weren’t clicking. Meralco struggled so much in the paint that they were the worst rebounding team in the Philippine Cup, grabbing just 44.2 rebounds per game. That all changed with the entry of Onuaku, a Maryland native who went to Syracuse University but wasn’t picked in the 2010 NBA Draft. The 6’9 Onuaku immediately made his presence felt for Meralco, averaging 20 points and 17.6 rebounds as the Bolts started this conference 5-0. He remained steady all throughout the remainder of the elimination round as Meralco rose to the second seed with an 8-3 slate. Onuaku barrels his way inside. Onuaku struggled in the playoffs as his numbers sank to 15.5 points and 15.3 rebounds per outing, but his impact on coach Norman Black’s team cannot be discounted. He led the Bolts to their first winner-take-all semifinal match, nearly beating Alaska and almost making their first Finals appearance in franchise history. 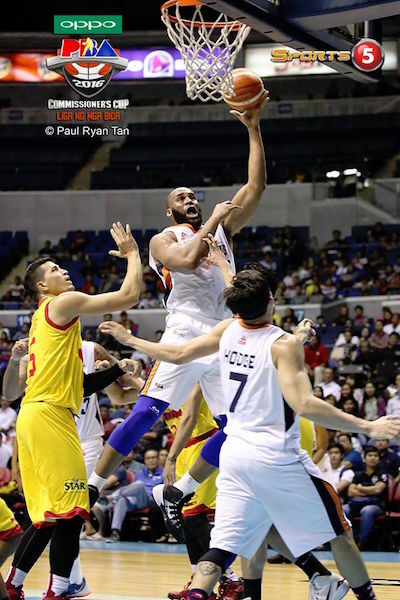 Given his production and impact on Meralco, Arinze Onuaku should be the hands down choice as Best Import, especially considering how ROS import Pierre Henderson-Niles and Alaska reinforcement Rob Dozier both came in relatively late.